Does your child look at you blankly when you ask tell him to do something? 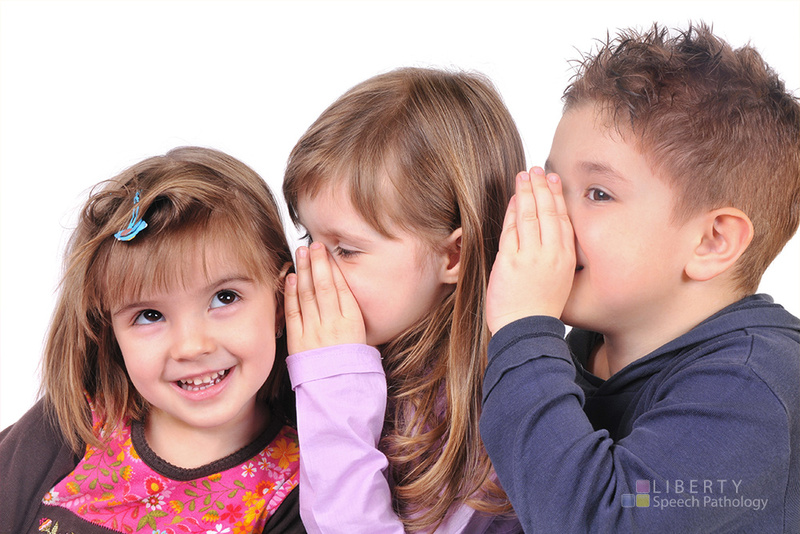 Does your child mix up her words (eg “See that girl, he’s my friend!) or sometimes have trouble remembering the word she wants to say? Does he answer a question like “how are you Johnny?” with “I’m four years old”? Your child might have difficulty with his or her language. ‘Language’ is different from ‘speech’. When we talk about speech, we mean the sounds (eg consonants and vowels) and how they are put together to form words. When we talk about language, we mean the words themselves and how they are put together to form meaning. 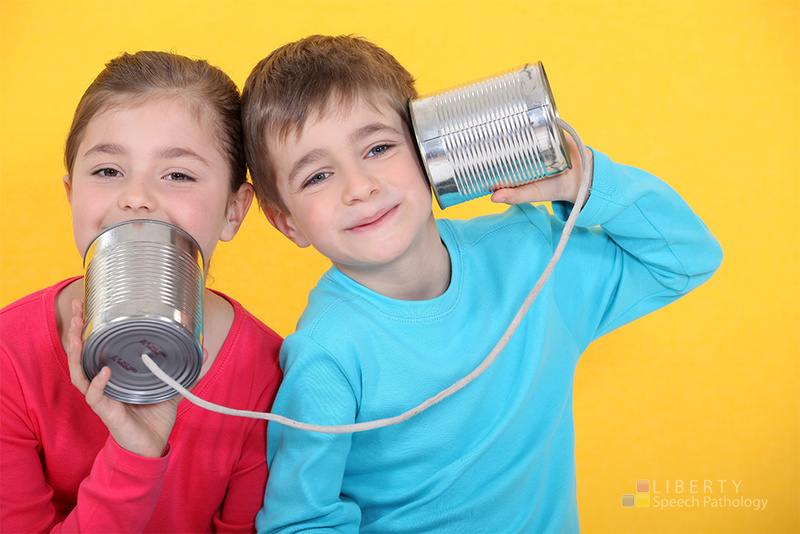 How can Liberty Speech Pathology help? An assessment (evaluation) to thoroughly explore your child’s understanding of language and use of language. A report to give you information and a summary of your child’s language difficulties. This is often useful information for your child’s Child Care Centre, Kindy or School teacher to have. Fun take-home activities for home or school practice. Uses incorrect grammar. For example, getting ‘he’ and ‘she’ mixed up – “I like that girl. He’s pretty”; using the wrong verb tense (we walks yesterday), difficulty with plurals (eg. “I have two bird” instead of “I have two birds”). See our Speech Pathology Child Checklists to see which language difficulties may be a concern for your child’s age.